We continue our interview series with host Kristi James. 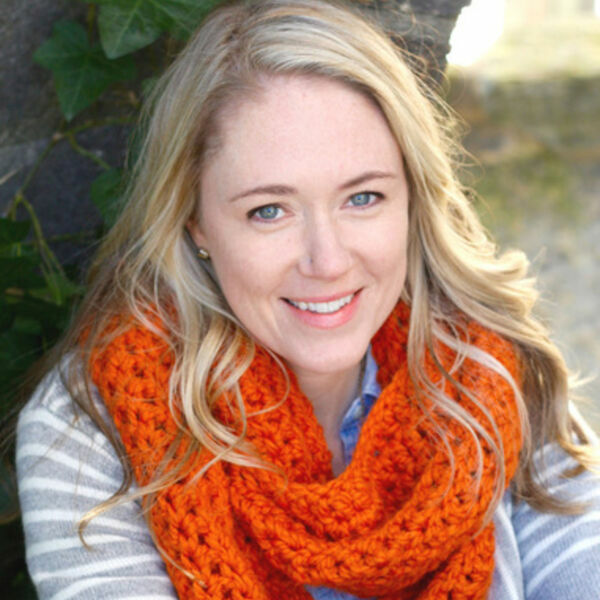 Kristi is a work-at-home writer and editor, as well as a church planter's wife and mom to three little girls. Kristi shares about the time (last year) she fell over trying out some sweet dance moves during mini-golf, and the real reason she avoided writing classes in college. She and her family moved to Asheville, NC to plant their church in 2011, and in this episode she shares about how she approaches reading scripture when it feels a little dry, how she landed her dream job, and what keeps her up at night. You can find her on her BRAND NEW blog at www.kristenannjames.com. Kayla Craig and Lindsy Wallace co-host and interview Kristi in this episode.